leading information security conferences and expositions. 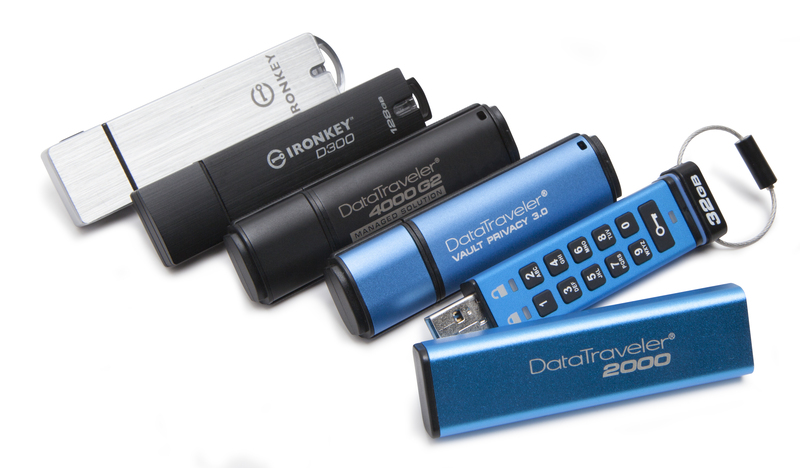 be the global leader in trusted encrypted solutions for mobile data. fundamental goal of virtualization by doing more with less. leading server motherboard / system manufacturers. For more information, visit kingston.com. executive interviews, please contact David Leong, Kingston Digital, Inc.
(Voice). Press images can be found in Kingston’s press room here.